More offers on Amazon devices! 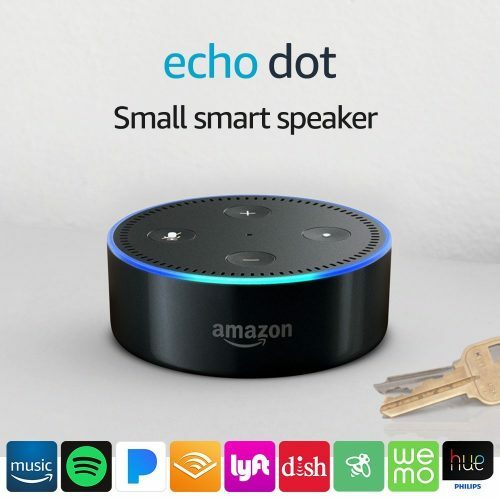 Amazon is offering a USD$10 discount (20% off) on the insanely popular Echo Dot, and the hot new 2nd-generation Amazon Echo Smart Speaker with USD$15 discount (15% off). 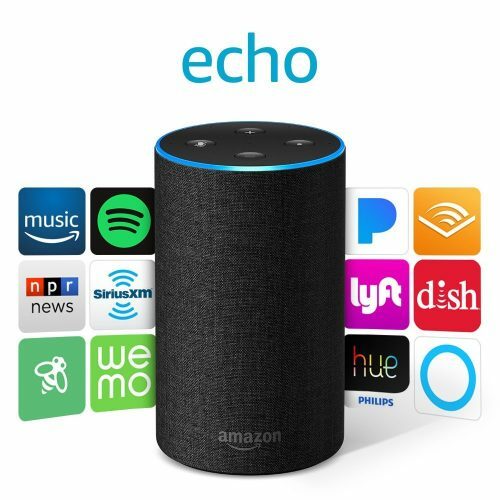 Echo devices let you instantly connect to Alexa to play music, control your smart home, get information, news, weather, and more using just your voice, pick one up depending on your preference to enhance your smart home experience! These deals won’t last long, so get in on the action while you can. Local shipping within US is FREE, so count on us to get the items straight to you at only HK$22/lb!